Noah Urrea will be appearing on the hit Nickelodeon show Sam & Cat TONIGHT (7/17) at 7:30pm. This is just the first of many events coming up for Noah....He can also be seen opening for Kids Bop this summer and seen as 'Young Ryan' in The Identicalcoming to theaters this Fall. 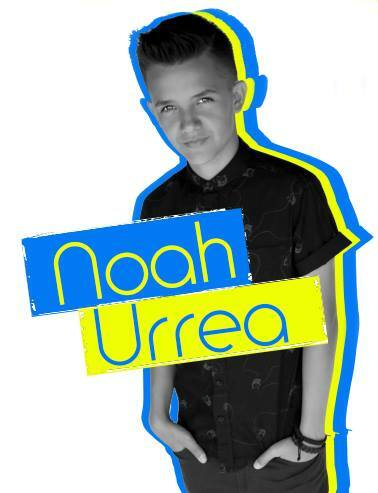 Congrats to JG Entertainment artist Noah Urrea for recently signing with Nickelodeon. We are so proud of you! Pop Artist Sarah McMullen returns to Kansas City to start her senior year. Take a behind the scene's look at her photo shoot. She looks amazing! 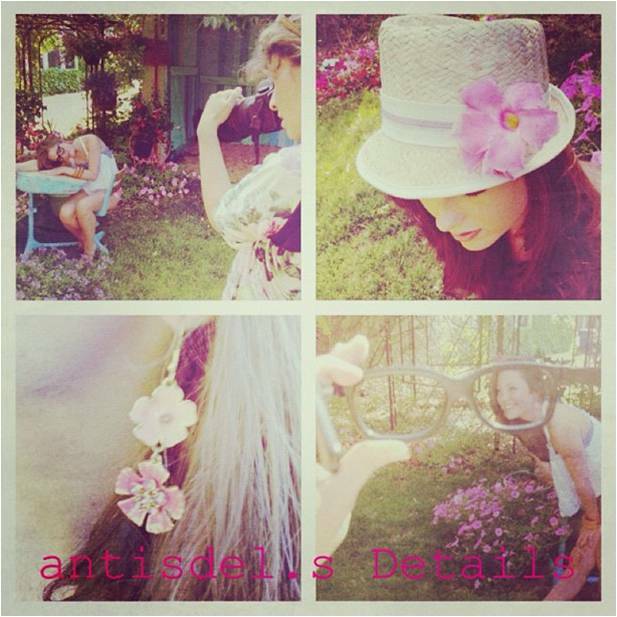 Photo's by Antisdel.s. Congratulations Sarah! Women of Substance Radio has recognized Sarah's original song 'Skyscraper' to be played on Saturday nights Dance/Pop show starting March 31st @ 8pm-9pm (PT). You can listen and vote HERE!